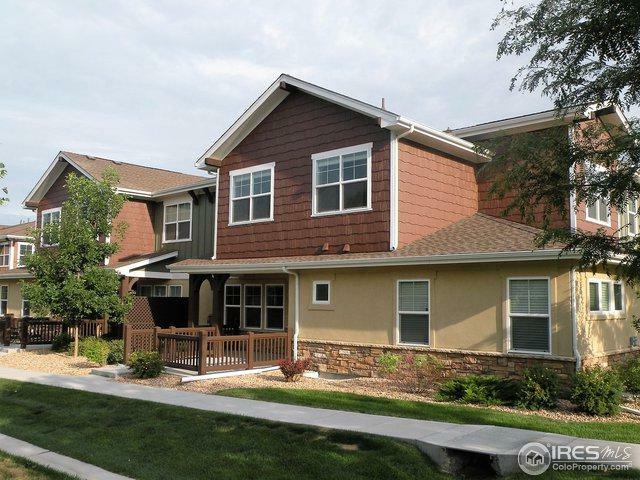 Amazing Condo in SE Fort Collins. 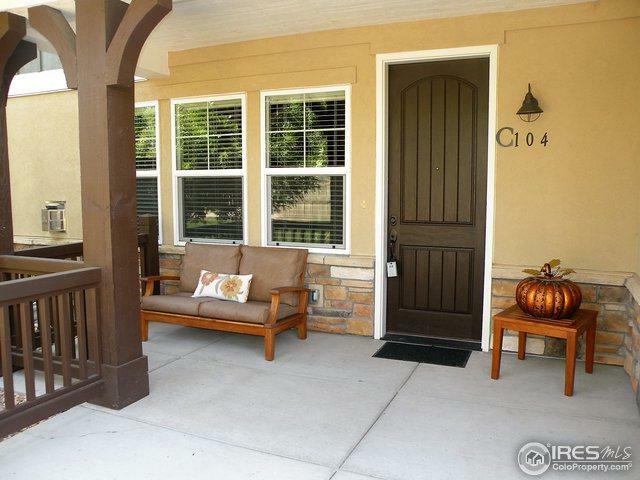 Well appointed, high-end kitchen, outdoor living space, & attached garage. You will LOVE the covered patio. 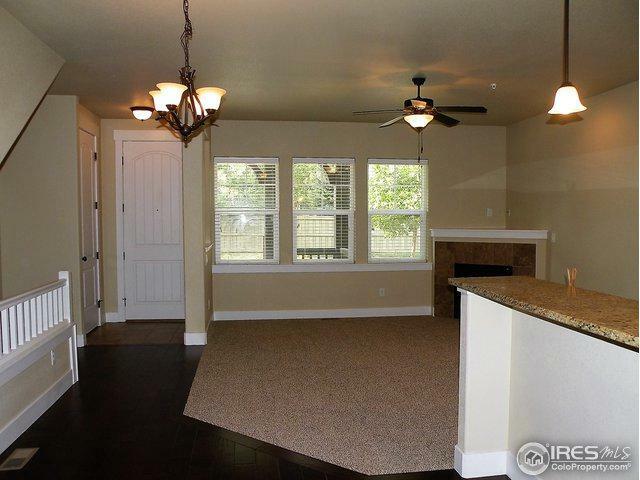 Large kitchen w/ granite counters, cityscape cabinets, & S/S appliances. Beautiful wood floors. Washer/Dryer included. Like new (built 2012). Huge 1.5 car garage (30'2"x13'7"). Top Schools (Zach, Preston, Fossil Ridge). 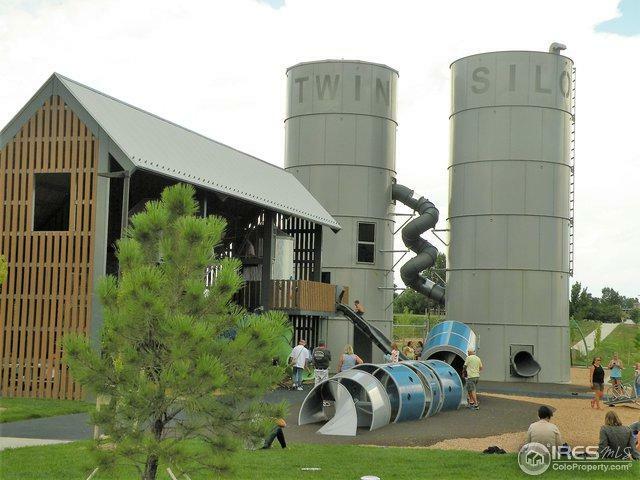 Walk to High-Tech Companies, Hospital, Schools, Restaurants, Coffee, Retail, & Twin Silo Park. Listing provided courtesy of Gregory Ranson of Re/Max Advanced Inc..